A few weeks ago I shared a presentation I did at the Investment Recovery Association annual conference. I stopped just short of “how to” move form 30X to 300X. So, here goes . . . . . If you agree that IR has the opportunity to play a more strategic role, then how do they get there? How do they get to 300X? How do they gain respect in the Supply Chain? It must start with the Investment Recovery function first. IR needs to change the way it thinks about its’ role (the context under which it operates) and then change the way the rest of the organization thinks. This may sound easy BUT it is not. At the beginning, IR will need to “push” their new role out to the organization while utilizing techniques to create a “pull”. 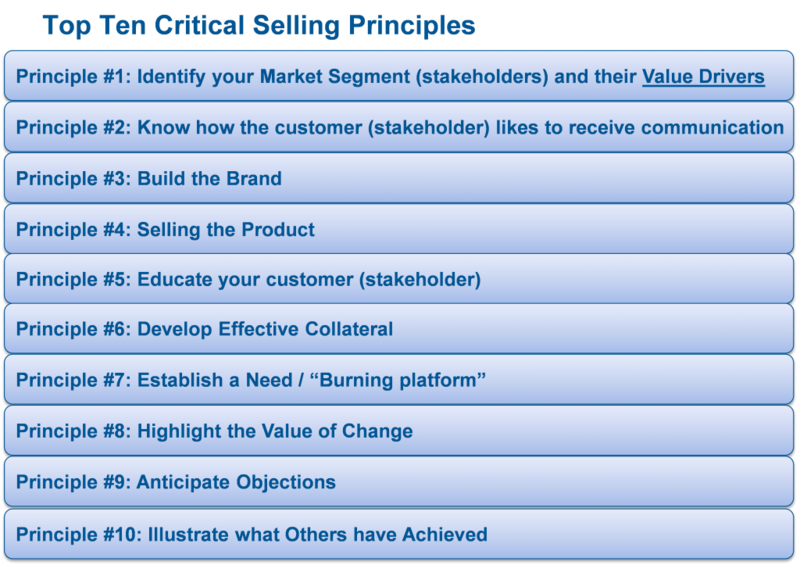 But, In order to create the “pull” IR needs to redefine its Value proposition. IR also needs to ask if it has identified the right stakeholders? Are the CFO, VP of Operations. Chief Risk Officer or the Chief Safety Officer among those IR works with today? If not, why not? Has IR uncovered their Value Drivers? 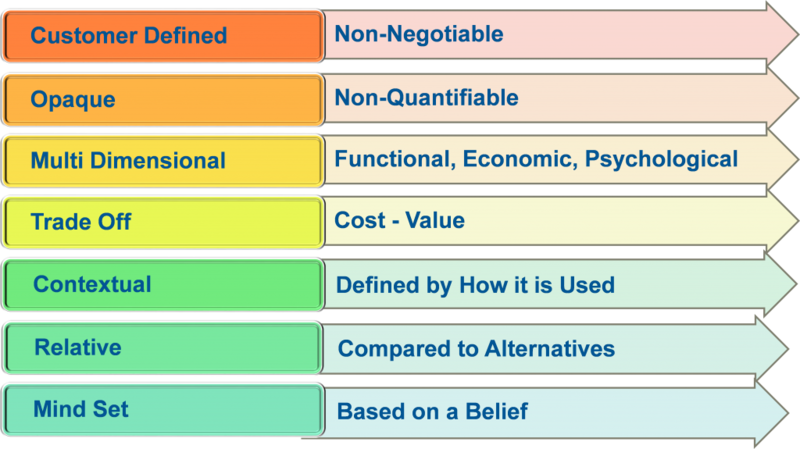 If the greatest challenges are internal then a healthy dose of change management will be in order. What will IR need to change? Next, IR needs to looks at its metrics. Are they driving the right behavior within IR? 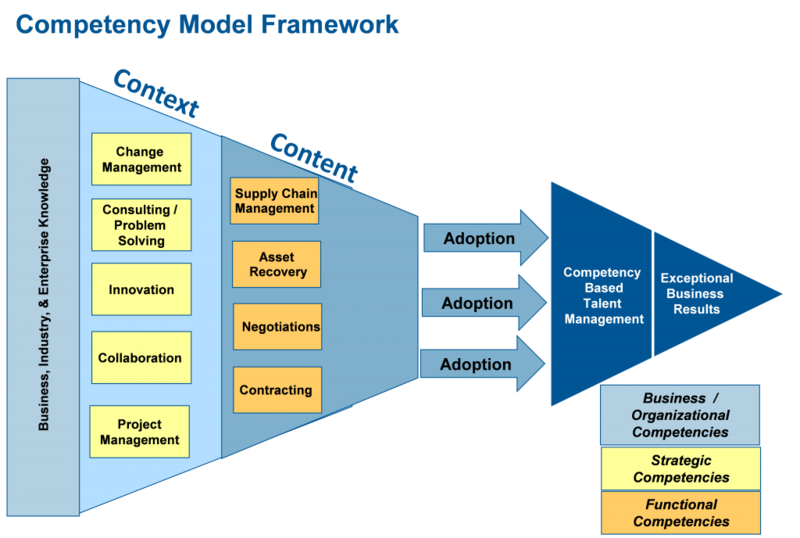 Are they driving the right behavior across the Supply Chain? If IR’s revenue is increasing every year, is that an indication of success or a problem somewhere in the Supply Chain? IR must develop metrics that meet the Value Drivers of its’ customers, are aligned with other members of the Supply Chain and support the behavior necessary to get to 300X. Lastly, there must be a focus on Adoption. 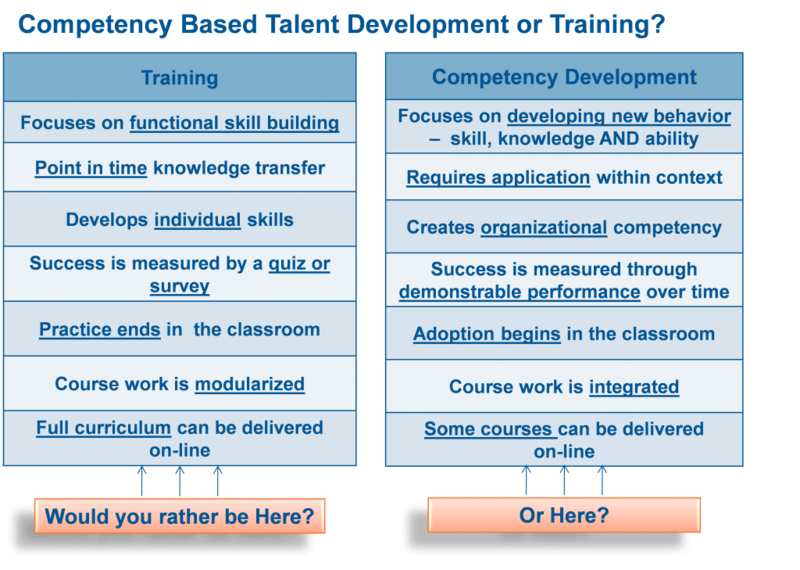 As IR changes its approach and processes it needs to ensure adoptability by the organization. Putting in new processes, tools and technology add no value to an organization until they are understood, embraced and utilized; in other words, ADOPTED. By the way, there will be limited interest in adoption by the stakeholders unless they see that their Value Drivers have been met. In summary, moving from 30X to 300X is doable!!! It will require IR to play a much different role but one that can add tremendous value to the organization. But it won’t happen overnight. Transformation is a major Change that requires patience, persistence and time. But, the impact this new role could have on the bottom line of the organization is significant and one most IR professionals should be chomping at the bit to take on. So, Investment Recovery, if you want to Gain Respect in the Supply Chain start moving to 300X. Join in the conversation and let us know what you think . . . . . . 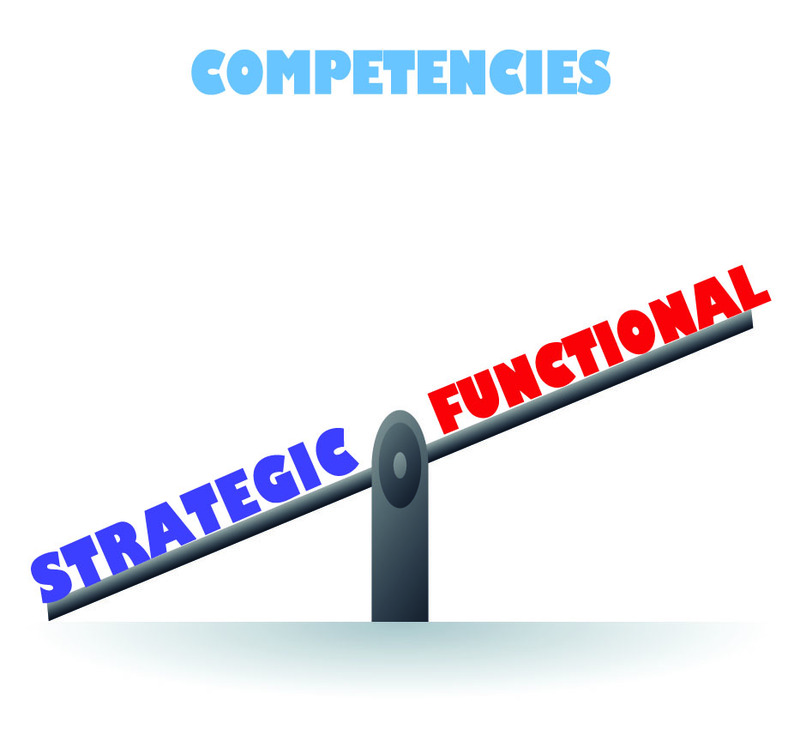 Previous ArticleStrategic Competencies are more important than Functional Competencies!! What’s the news here? Next Article What Do You Mean I Should Worry About My Suppliers?